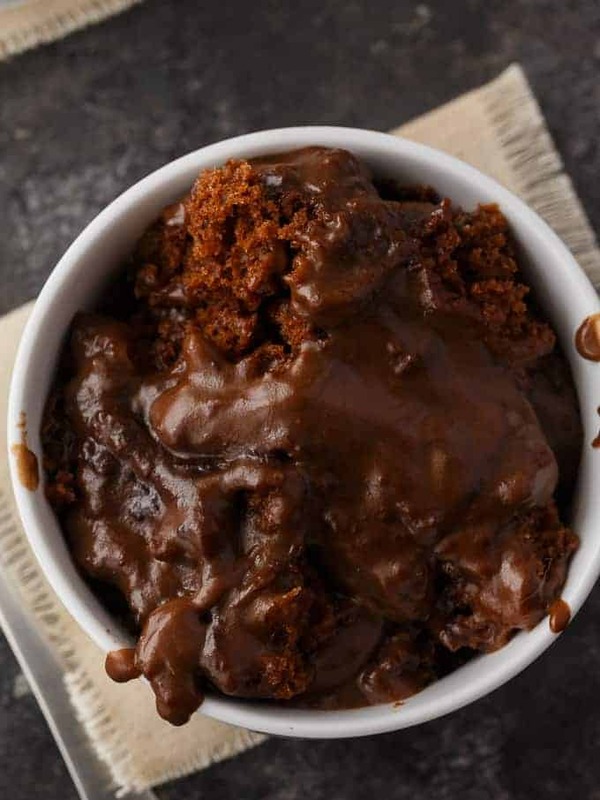 This Hot Fudge Pudding Cake is so sinfully rich! 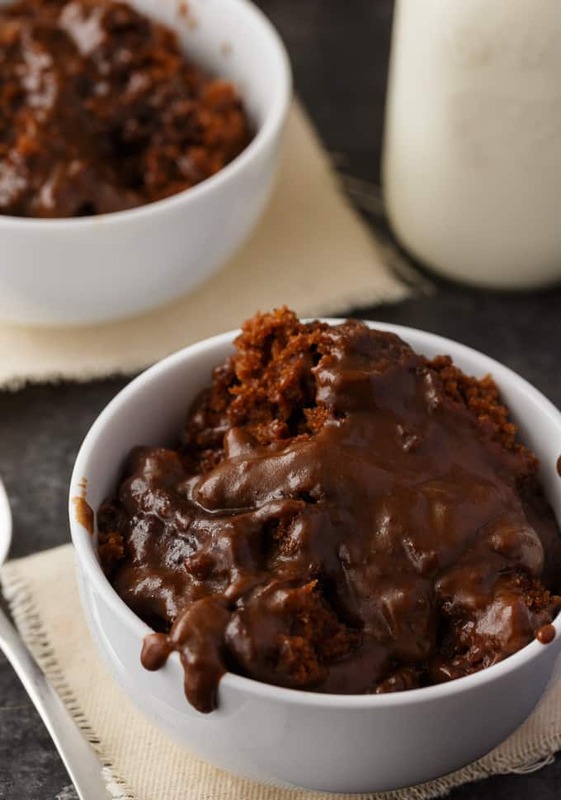 A luscious chocolate cake bakes right with a creamy, chocolatey pudding sauce. Each bite is pure chocolate heaven. Growing up, my mom would often make Sauce n Cake for dessert. It’s a box mix where the cake bakes right into the sauce. They are yummy, but the homemade version is so much better. I think that’s like anything you make. Baking from scratch just has a more homemade feel to it that comes across in the taste. It’s also rewarding to know that you made a recipe entirely from scratch. 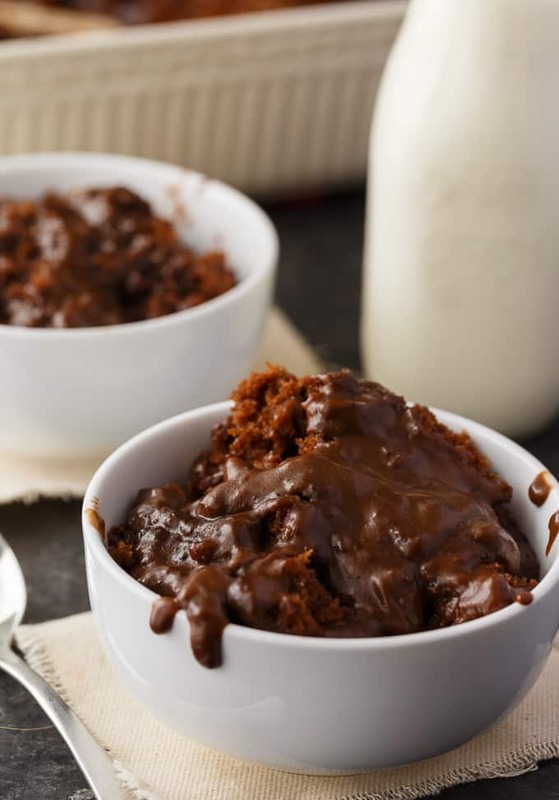 This Hot Fudge Pudding Cake is easy to make and requires little effort. Next time you are craving those Sauce n Cake mixes, give this recipe a try instead. SOOOOO much better! I made this recipe recently and shared it with a few friends that came over for a visit. It received rave reviews which made me very happy. I love making recipes and have people actually eat it. Cough, picky kids. It’s easy peasy! 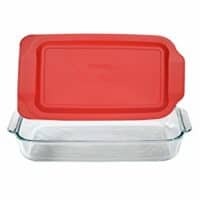 Begin by finding a 9×13 ungreased casserole dish. Add the flour, sugar, baking powder and salt right into the dish and stir to combine. In a bowl, add the melted butter and cocoa powder and stir together until smooth. Add mixture to the casserole dish along with milk and vanilla. Use a fork to stir together. In a small bowl, stir sugar and cocoa powder and sprinkle over the batter. Pour hot milk over top. Do not stir. Bake for 40 minutes at 350F. You’ll know it’s ready with the sauce bubbles and the cake begins to pull away from the sides. Let it cool a bit before serving. You should serve it warm and not hot. Top it with vanilla ice cream or whipped cream. 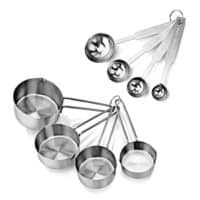 These tools will help you make this recipe. To serve, scoop the cake into a bowl and then top with the hot fudge sauce that bakes underneath. 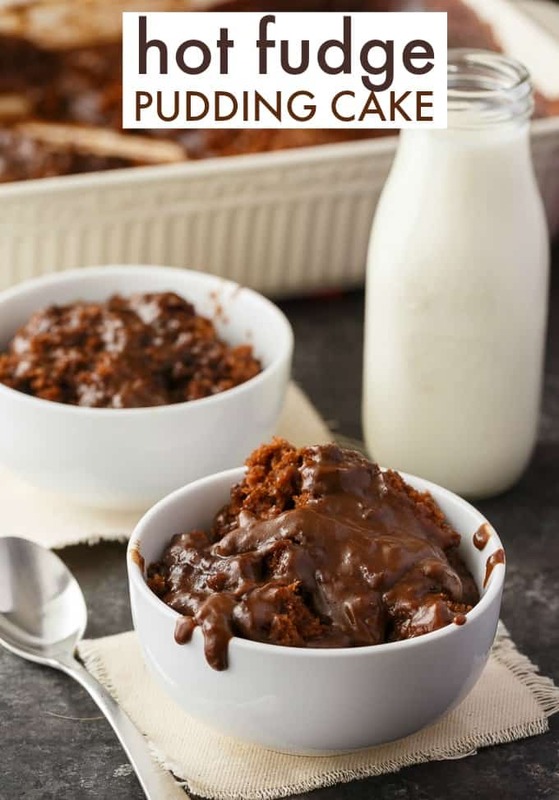 Chocolate lovers will be in heaven with this easy dessert recipe especially when they find out how simple it is to make. Craving more chocolate cake? I got you covered. Banana Chocolate Cake: Rich, luscious and fully of yummy chocolate flavour. You won’t be able to stop at just one piece. Chocoholics Chocolate Mousse Cake: Luscious and rich, this Chocoholics Chocolate Mousse Cake will satisfy your sweet tooth! Earthquake Cake: Feel the earth move with this luscious dessert! It may not be the prettiest dessert, but it sure tastes delicious. 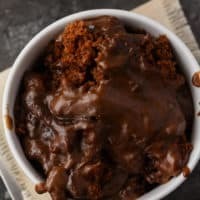 Wacky Cake: Moist, chocolatey and easy to make! This vintage cake was popular in the Depression era and contains no butter, milk or eggs. Reese Lava Cake: If you love sinfully rich chocolate with a hint of peanut butter, this recipe is for you. Are you a fan of pudding cakes? So sinfully rich! 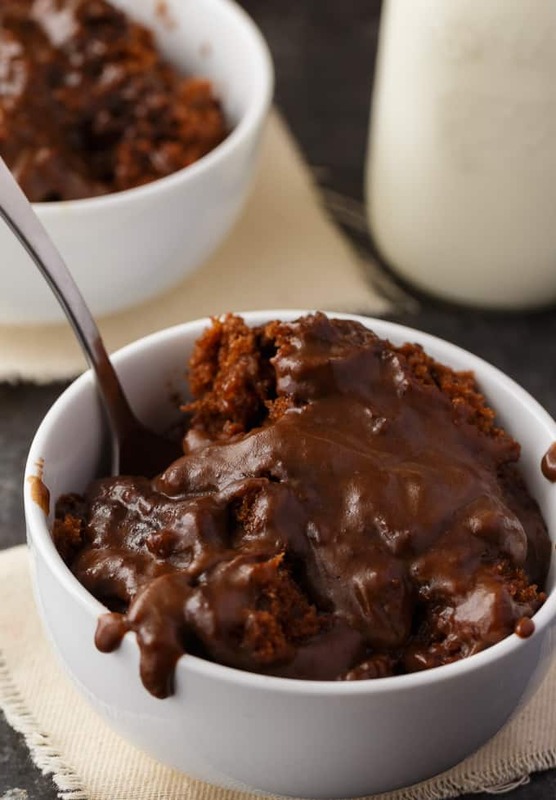 Luscious chocolate cake bakes right with a creamy, chocolatey pudding sauce. Stir together flour, 3/4 cup sugar, baking powder, and salt in an ungreased 9x13 casserole dish. In bowl, add butter and 1/4 cup of cocoa powder and stir together until smooth. 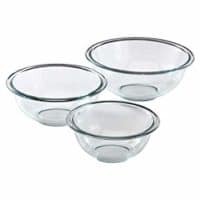 Add to baking dish along with 1/2 cup milk and vanilla. Stir well with a fork. In a small bowl, stir together remaining sugar and cocoa and sprinkle over the batter. Pour hot milk over top. Do not stir. Bake for 40 minutes or until sauce bubbles and cake begins to pull away from the side. 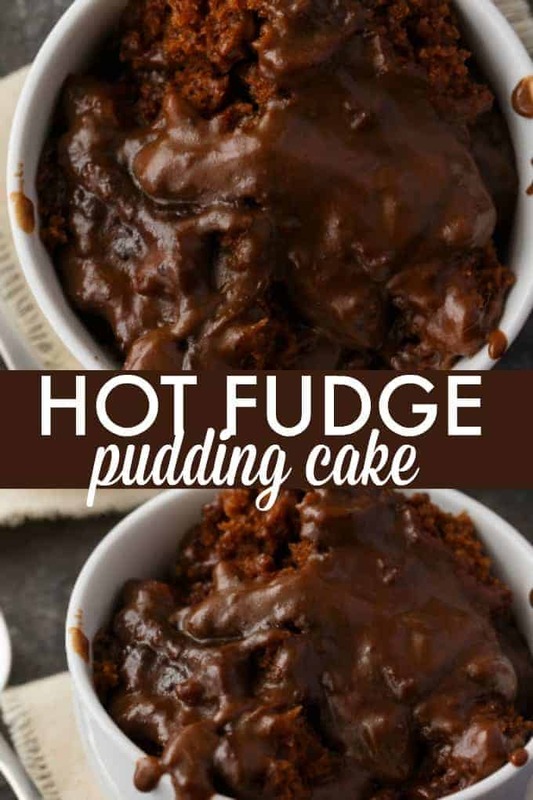 This Hot Fudge Pudding Cake is sure calling me! Hope you are enjoying your week and thanks so much for sharing with us at Full Plate Thursday! This must be the most decadently delicious looking pudding I ever seen. I can just imagine digging in a bowl, or two 😉 of this. Oh my, this looks so rich and decadent….my kind of dessert 🙂 Thanks for sharing your dessert recipe on MM. My mouth is watering! Yummo! Thank you for sharing at Celebrate It!